At ATS General Builders, kitchen fitting services is something that we need to take the time to talk to you about in terms of important aspects, such as your budget and requirements, and together we can design your unique kitchen. We carry out professional kitchen installations, from basic layouts to bespoke kitchen designs. As kitchen fitters in Glasgow, we don’t just design your kitchen, but with many years experience under our belts, we also offer associated building work, from plastering through to plumbing and electrical. Offering you a complete and hassle free service. If you would like to know more about our kitchens and installation services, our team would be happy to help with any of your inquiries. Free planning and design service available to all customers and also a 10 year warranty. Some kitchen companies in Glasgow offer the same designs and layouts over and over again to the point where most of the kitchens they fit look the same. 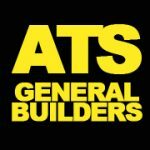 Here at ATS general builders, we understand, as kitchen fitters, that most customers do want a design and layout that suits them and their everyday life. That’s why we’ll go through any and every specification you have for your kitchen fitting service to get the kitchen design that is right for you. With our kitchen design and fitting service, we at ATS general builders will be with you every step of the way when it comes to communication. Kitchen fitting companies without good communication with their customers often construct a kitchen which doesn’t fully satisfy the customer. We don’t want that for you. 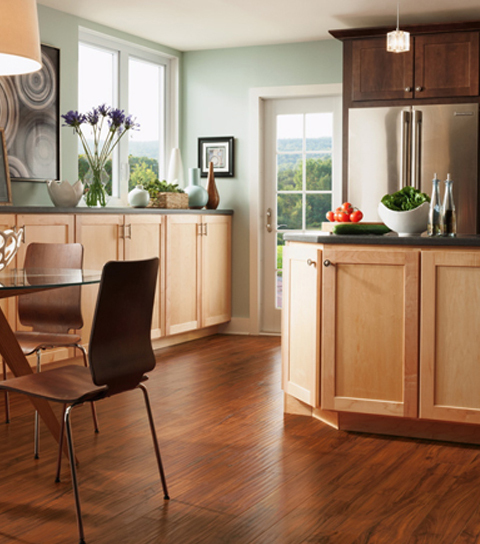 When you request our kitchen fitting service, we guarantee that you will be in the know about everything that is going on throughout the whole process, that way you get a stunning and unique kitchen for the best price possible. Each contract we commence is naturally treated with the same respect: Carpets and wooden floors are covered with a protective plastic sheet which is left for the duration of the job and every effort is made to keep any dust and disturbance to a minimum.